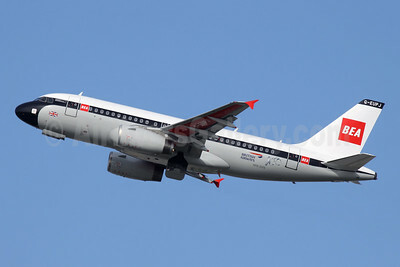 BEA - British Airways Airbus A319-131 G-EUPJ (msn 1232) LHR (Antony J. Best). Image: 945887. 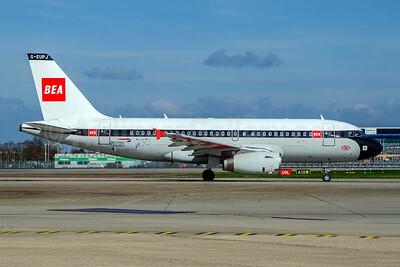 BEA - British Airways Airbus A319-131 G-EUPJ (msn 1232) LHR (Antony J. Best). Image: 945932. 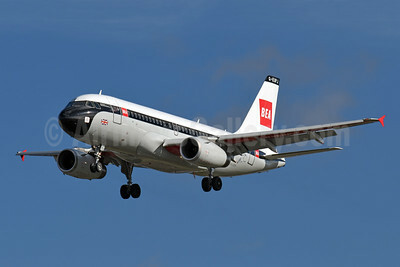 BEA - British Airways Airbus A319-131 G-EUPJ (msn 1232) LHR (Richard Vandervord). Image: 945888. 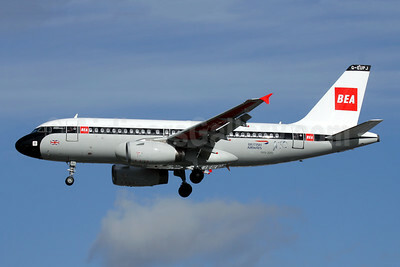 BEA - British Airways Airbus A319-131 G-EUPJ (msn 1232) LHR (Wingnut). Image: 946072. 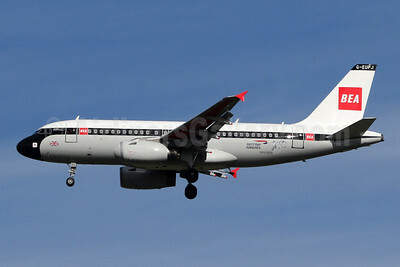 BEA - British Airways Airbus A319-131 G-EUPJ (msn 1232) ZRH (Andi Hiltl). Image: 945886. 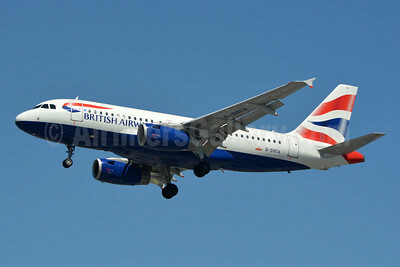 British Airways Airbus A318-112 D-AUAF (G-EUNB) (msn 4039) XFW (Gerd Beilfuss). Image: 903637. 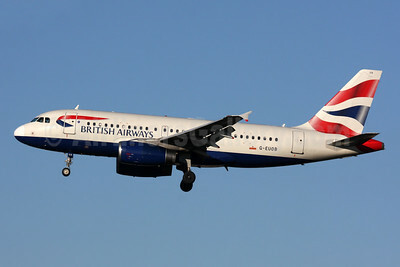 British Airways Airbus A318-112 G-EUNA (msn 4007) JFK (Jay Selman). Image: 402362. 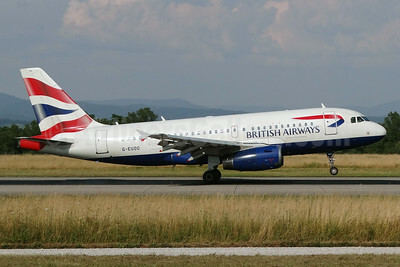 British Airways Airbus A318-112 G-EUNA (msn 4007) JFK (Ken Petersen). Image: 921438. 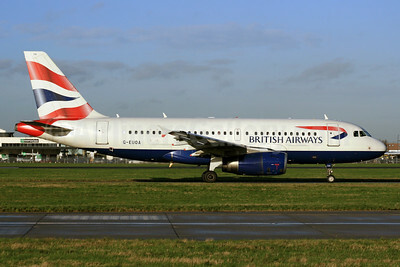 British Airways Airbus A318-112 G-EUNA (msn 4007) SNN (SM Fitzwilliams Collection). Image: 921118. 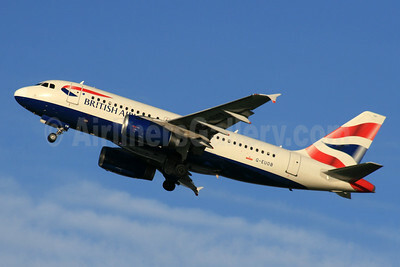 British Airways Airbus A318-112 G-EUNB (msn 4039) (red nose) "Flying Start" DUB (Greenwing). Image: 912244. 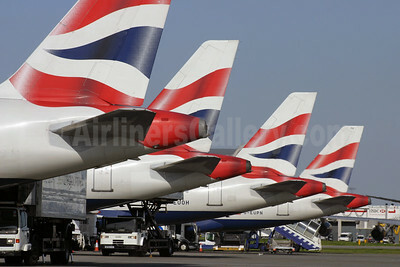 British Airways Airbus A319 Tails LHR (SPA). Image: 924692. 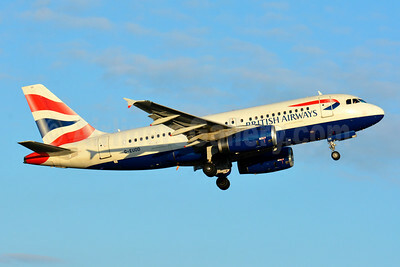 British Airways Airbus A319-131 G-DBCA (msn 2098) LHR (Jay Selman). Image: 402645. 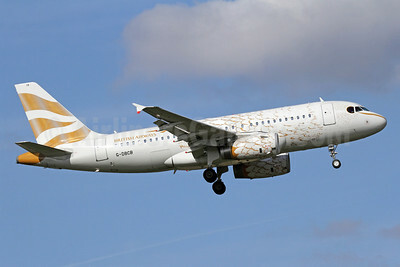 British Airways Airbus A319-131 G-DBCB (msn 2188) (The Dove) LHR (Dave Glendinning). Image: 908392. 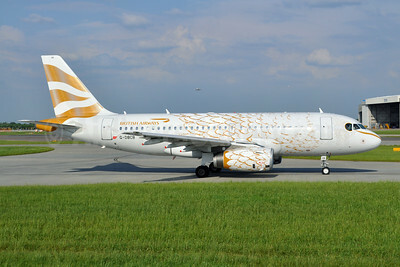 British Airways Airbus A319-131 G-DBCB (msn 2188) (The Dove) LHR (Michael B. Ing). Image: 910116. 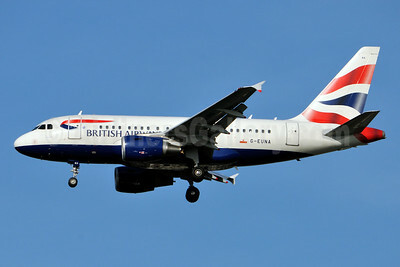 British Airways Airbus A319-131 G-DBCI (msn 2720) LHR (SPA). Image: 941554. 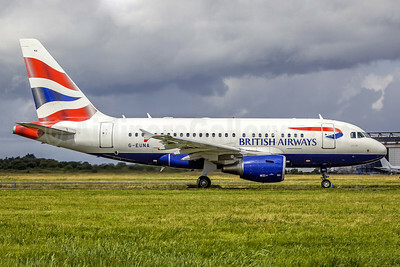 British Airways Airbus A319-131 G-EUOA (msn 1513) BSL (Paul Bannwarth). Image: 931155. 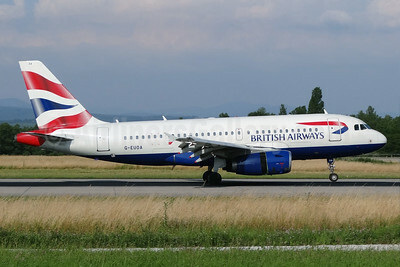 British Airways Airbus A319-131 G-EUOA (msn 1513) LHR (SPA). Image: 931156. 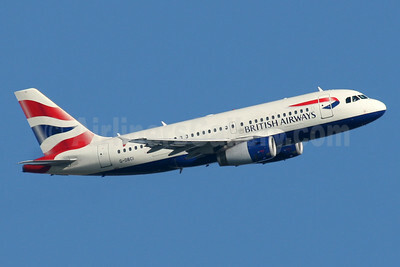 British Airways Airbus A319-131 G-EUOB (msn 1529) LHR (SPA). Image: 926792. 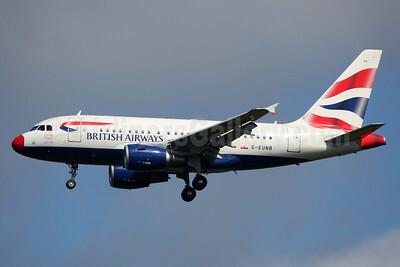 British Airways Airbus A319-131 G-EUOB (msn 1529) LHR (SPA). Image: 931157. 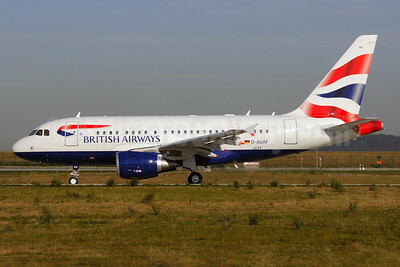 British Airways Airbus A319-131 G-EUOC (msn 1537) BSL (Paul Bannwarth). Image: 931158. 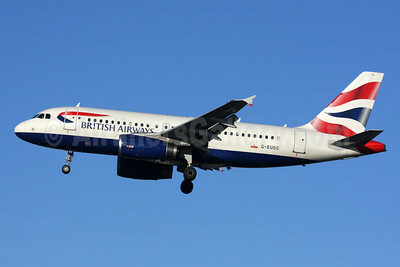 British Airways Airbus A319-131 G-EUOC (msn 1537) LHR (SPA). Image: 926741. 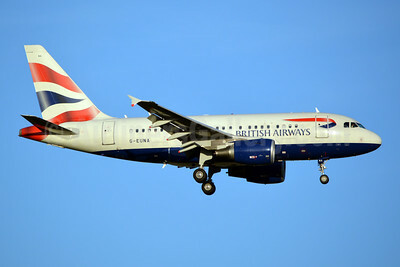 British Airways Airbus A319-131 G-EUOC (msn 1537) LHR (SPA). Image: 931159. 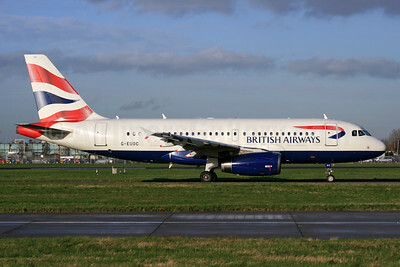 British Airways Airbus A319-131 G-EUOD (msn 1558) BSL (Paul Bannwarth). Image: 931160.